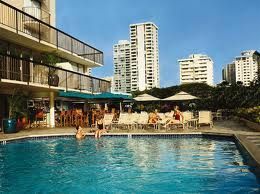 The Ohana Waikiki Village Is A First Class Hotel Located 9 Miles From Honolulu International Airport, 4 Miles From Downtown, And 1 Block From Waikiki Beach, Within Walking Distance To The Royal Hawaiian Shopping Center And Kalakaua Avenue Shops And Restaurants. 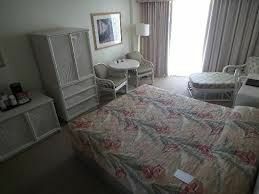 Visitors looking to buy, sell or rent timeshare resales will enjoy the Guest Rooms Are Comfortable And Appointed With Modern Furnishings And Contemporary Decorations. The Hotel Provides Easy Access To All Of The Area Attractions And Activities. The Hotel Staff Is Available To Assist Guests With Needs That They May Have. The Hotel Is Minutes To Fine Dining, Shopping And Entertainment. Rooms Are Available Upon Request. 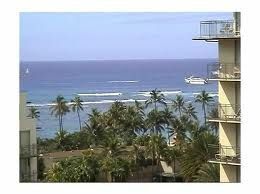 Contact Ohana Waikiki Village Specialist Today!